You have the symptoms. 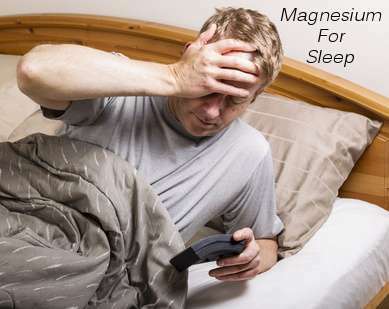 You’ve started taking magnesium. 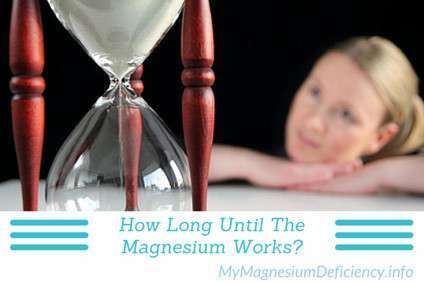 Now the question is: how long does it take for magnesium to work? I’ve been asked about this a lot recently and it's a very important question. 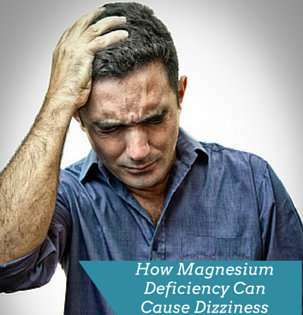 Below you will find a summary of my own experience recovering from magnesium deficiency, including what I did that helped me recover faster.